We are so excited for the blog’s first guest post — and it’s a great one. Hear from JJ Ford of Boston Open Data in the City of Boston’s Department of Innovation and Technology about how libraries are going digital and opening up worlds of opportunity! Boston Public Library’s newly renovated Central Library is more than a place to check-out books. Now patrons can explore the library’s digital collections, attend a computer class, and even interact with the City’s open data portal using one of the new life-size touch-screens located in the new Welcome Center. Although the Central Library renovation’s highly anticipated reopening only happened a few weeks ago, it is packed with patrons everyday and has already played host to another grand unveiling: the launch of the City of Boston’s new and improved website. The Web Team at the Department of Innovation and Technology has worked incredibly hard over the past year, on an “extremely accelerated timeline,” to build a user-centered website that makes the City’s digital services accessible for all. Check out the new site for yourself! DoIT’s Web team welcomes your feedback! 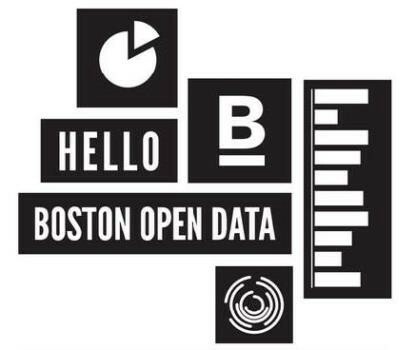 It was at the website launch party last week that the Boston Open Data Team made this realization: the library is not only Boston’s age-old information repository tasked with collecting human knowledge for today and tomorrow’s citizens — it’s the city’s oldest innovation incubator. Besides hosting city-wide events like last week’s website launch, providing research support for entrepreneurs, and hosting a monthly offering of free computer classes in state-of-the-art teaching spaces — the Boston Public Library is also home to some of the most innovative open access projects on the planet. If you haven’t heard of the DPLA, it’s kind of a big deal. The DPLA is a portal into America’s past and present. The website gives the world access to digitized collections from some of America’s most venerated and lesser known libraries, archives, and museums. Millions of items are now available for free; pesky publisher pay walls are not included. Everyday, “Hubs” in the DPLA network collaborate across the country to digitize and open-up even more of America’s treasures for all to enjoy. 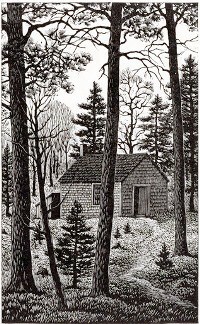 Not only is it a major content hub feeding the behemoth DPLA, the Digital Commonwealth is proof that the State of Massachusetts continues to put information and access to knowledge at the forefront of its agenda. Laudably, the Digital Commonwealth is empowering smaller less-resourced institutions with the ability to digitize their collections too. The project is helping to expose the Bay State’s collections that are often hidden and forgotten by the public, in the dusty stacks of historic societies, archives, and libraries. What these librarians have already unearthed are more treasures than anyone could have imagined. The Digital Commonwealth currently has over 130 member institutions and continues to grow. These days it seems that not only does the Internet Archive has its hands in just about anything related to open access, but core elements of this organization’s mission are to archive the web (yes, the entire web) and digitize all the worlds’ books, movies, and music. Talk about some seriously Herculean efforts! Many of us are familiar with the Internet Archive’s Wayback machine which allows us to look into yesteryear’s web presence. 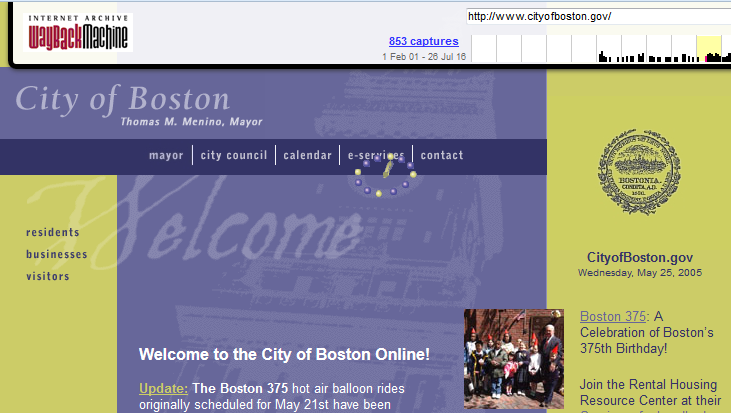 In fact, let’s look at how far the City’s website has come from 2005. First launched in 1995, the website has come a really long way. Most importantly, the Internet Archive’s digitization lab housed at the BPL provides digitization services that make any regional digitization project possible. The Internet Archive’s global operation is enormous and has already digitized 10,220,725 texts as of today. Re-opened on July 9, this KBLIC provides a co-working space for innovators, creators, job-seekers, entrepreneurs, investors, and the entire Boston business community. 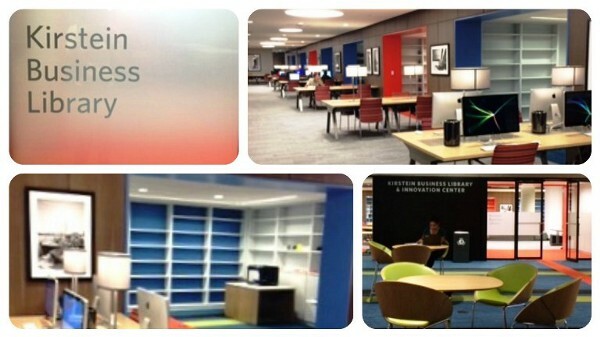 The KBLIC has transformed itself into a start-up incubator and technology resource center rolled into one. 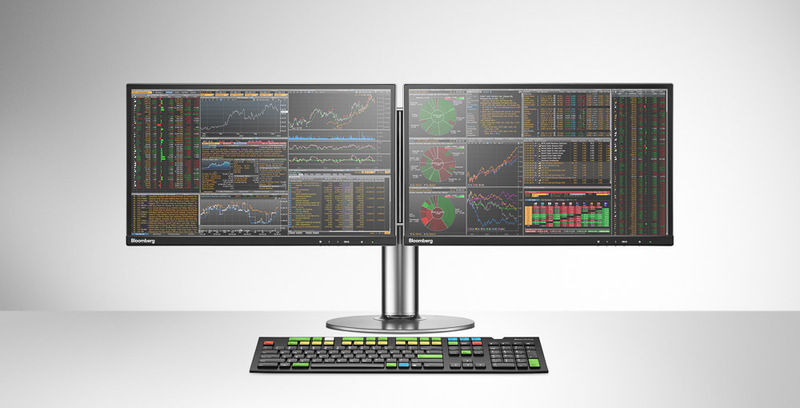 Some of their offerings include a Bloomberg machine, a 3D printer, cutting-edge design and production software installed on new Macs, and re-configurable furniture and spaces that meet the ever changing needs of Boston’s dynamic business community. The Boston Open Data team is both humbled and honored to be a part of such an amazing community of librarians, informationists, programmers, civic activists, and teachers at the Boston Public Library and looks forward to collaborating in new and meaningful ways. Logo courtesy of Sebastian Ebarb, Lead Designer, DoIT Web Team. We especially want to congratulate David Leonard, BPL’s newly appointed President, and thank him for his support and hospitality to help launch the Boston Open Data project and help open-up the City’s records to all. We believe that access to the city’s data and historical records will contribute to local innovation efforts and improve the feedback loop between citizens and their government.